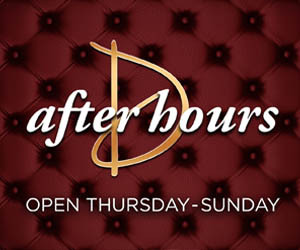 Now that No Cover Nightclubs has arrived on the scene in Las Vegas we’ve made it so you no longer have to deal with frustrating nightclub promoters. 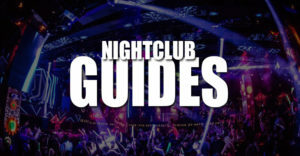 Using our simple guest list submission system you can quickly and easily get on the guest list for the top nightclubs, dayclubs, and strip clubs in Las Vegas. We are excited to be helping everyone get the hookup, and wanted to point out 4 reasons you no longer need a Las Vegas nightclub promoter. 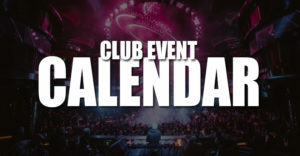 Promoters are traditionally hired by a single venue and work to get guests to attend that same venue. They will apply a variety of approaches to sell and persuade you to go there from talking trash about other clubs to applying high pressure techniques. 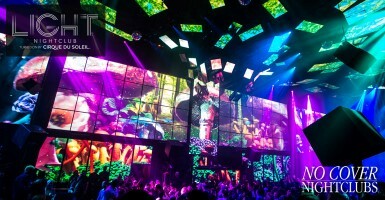 No Cover Nightclubs gives you the option to pick where you want to go and get on the guest list in less than a minute. 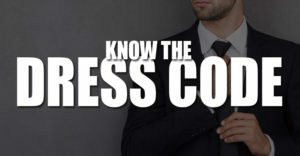 Dealing with a Las Vegas promoter can be painful when they have switched venues, are slow to respond, or don’t respond at all. 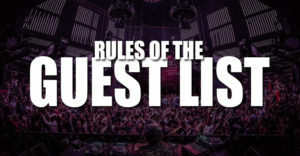 We’ve put the power of the guest list at your fingertips instead. There is nothing worse than planning your night out, texting with a promoter, and then not knowing if you were ever placed on a guest list for the night. Even worse is not knowing, and then showing up and finding out the promoter didn’t even add you to the guest list. We’ve added a confirmation system that provides both email and text confirmations so you are always in the know. It is such a pain when you and your girlfriends are planning a night out and the promoter becomes creepy and annoying. No one wants to get hit on by weird strangers who may even stalk you in the club. Our guest list system takes jerky promoters out of the process and gets you and your group into the clubs without all the promoter hiccups. 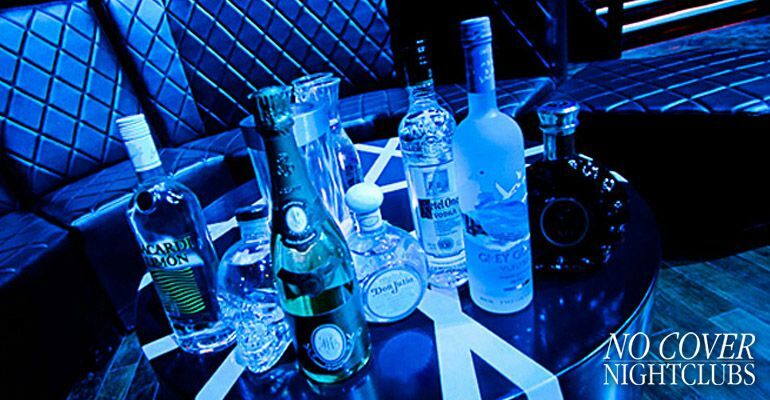 Do yourself a favor and be your own nightclub promoter and get on the guest list for free using No Cover Nightclubs.